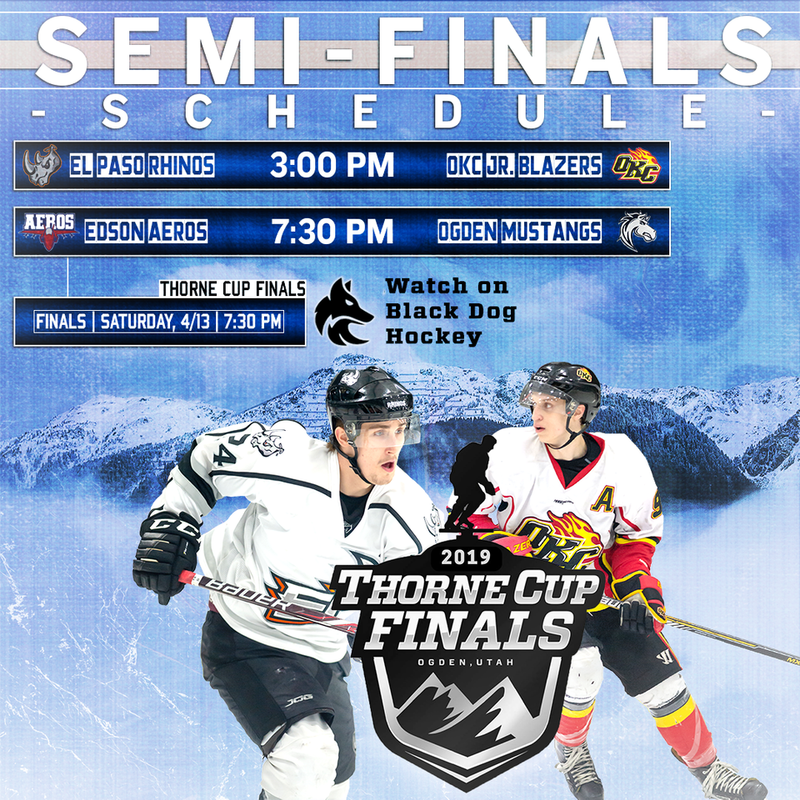 *Information updated as it's received. 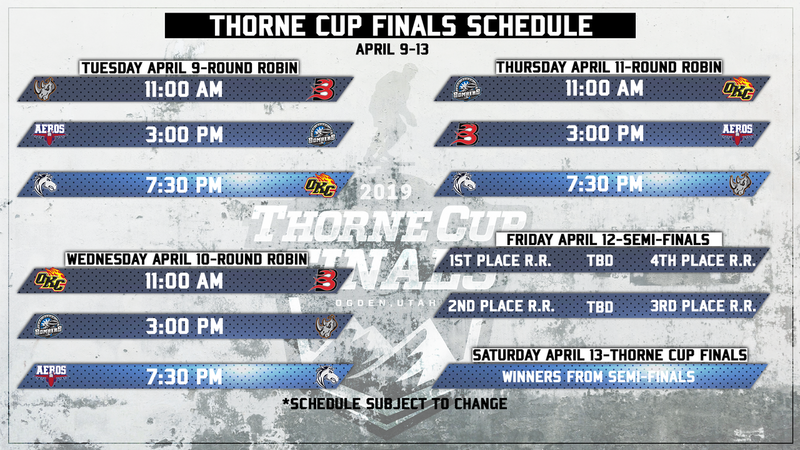 If two teams are tied at the end of the round-robin, head-to-head competition at the Thorne Cup is the first tie breaker. 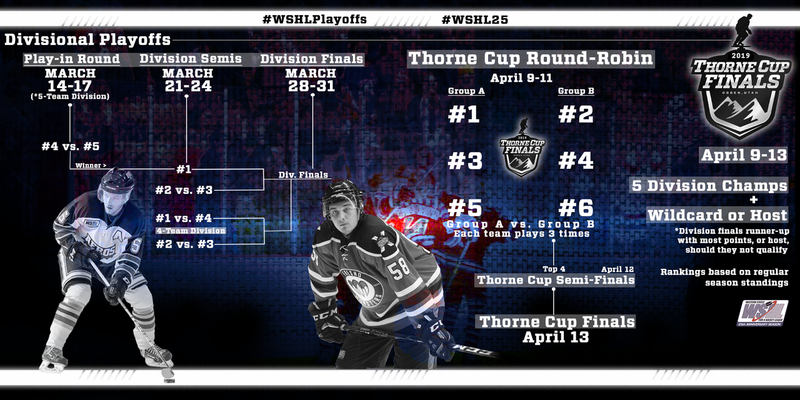 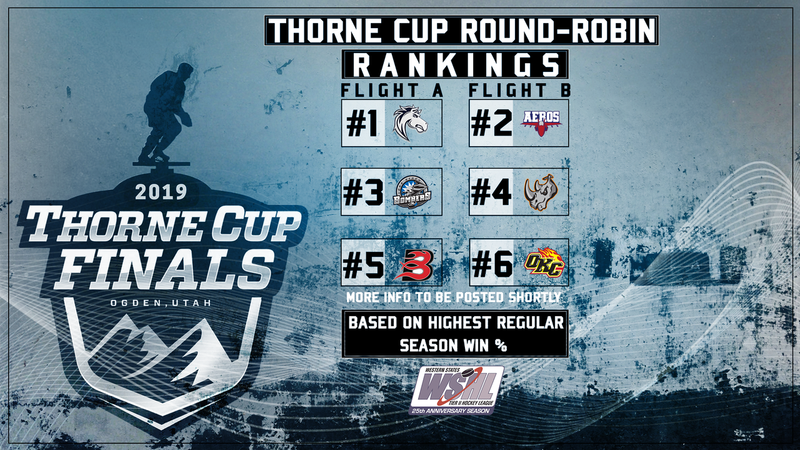 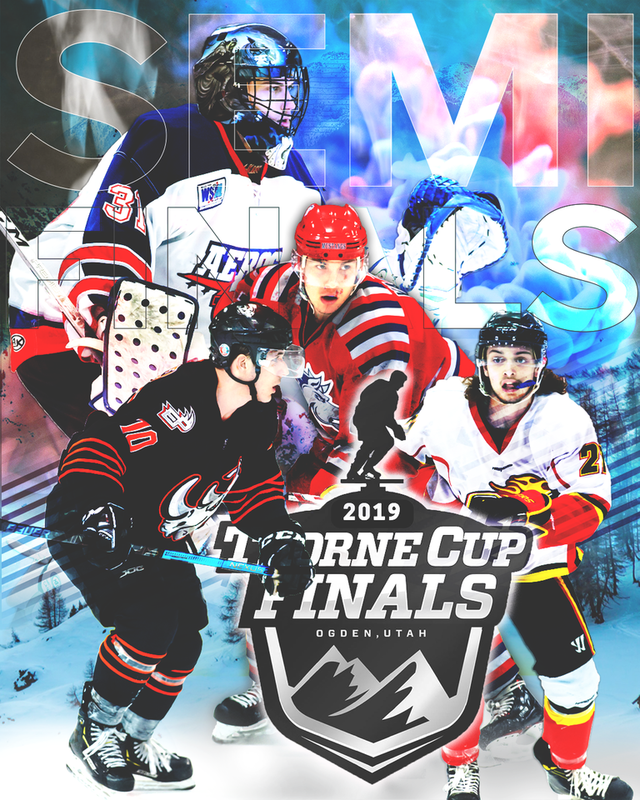 If the two teams did not play each other, then the team with the highest ranking entering the Thorne Cup shall advance or take the highest position available. 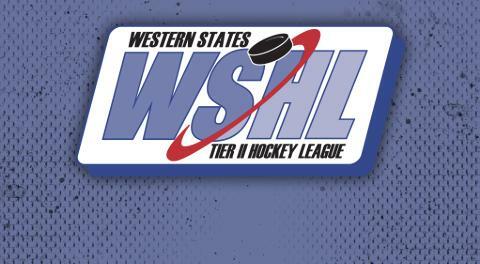 If more than two teams are tied, only rankings will be considered and there will be NO head-to-head consideration.